The Onion Squad – hip hop dance crew are ready to compete with other groups from the Pacific at the International Hip Hop Competition in Auckland next week. 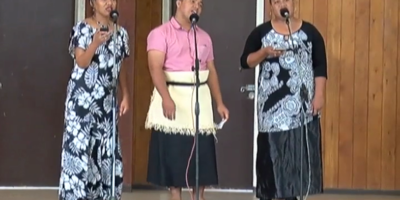 This is the first time for a Tongan group to compete in this competition. 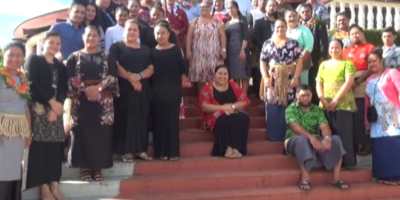 Speaking to Radio and Television Tonga News – Fononga Pulu from Icon Tonga said, this is the 4th year of the competition – and they have only been accepted to participate this year. Paul Johansson who’s one of the 6 dancers travelling said he’s excited to be part of this competition and to represent Tonga. The group will depart for NZ next week.